Nowadays unisex products are becoming a trend. People don’t judge on how some products are for men or for women. This can be a good thing as some people want to wear products that are actually designed for women or men but they don’t because of judgment. In the past you could immediately see if a watch was designed for men or for women. Now there are some less gender specific time pieces on the market. 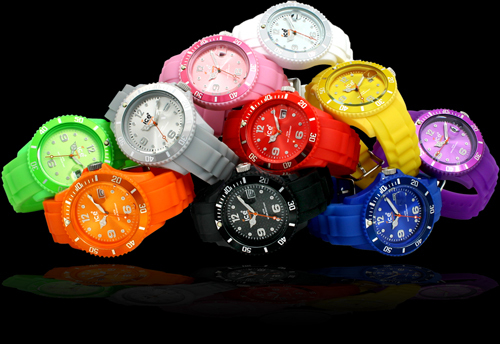 One of the most famous unisex watches is called “Ice watch”. It’s a big trend and everyone wears it. You can wear any color you want and the designs are all the same. Men and women wear this and it’s not a shame to have the same color than one of you girlfriend/boyfriend. Of course some fragrances tend to be more manly or feminine. But some fragrances are actually unisex although the bottle says the opposite. I think you should wear what you like. If you like Alien by Thierry Mugler, which is made for women, you should wear it and vice versa. Sunglasses can be worn by men and women. 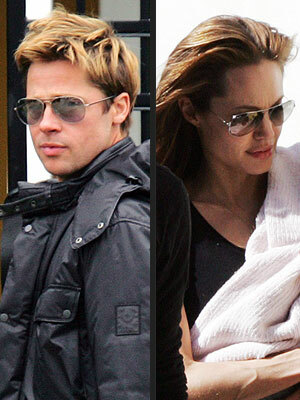 Rayban’s models for example are very popular and you can see that men and women wear these. Although women tend to take another color which is more suited for them the basic design is the same. In short: Just wear want you want! !